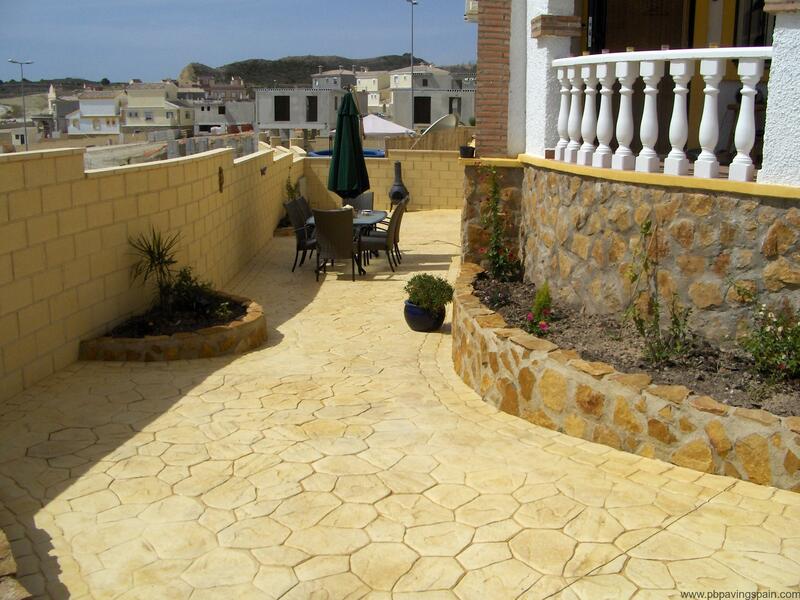 Pattern Imprinted Concrete is reinforced, giving strength and durability and, has the added advantage of being weed free and oil resistant. 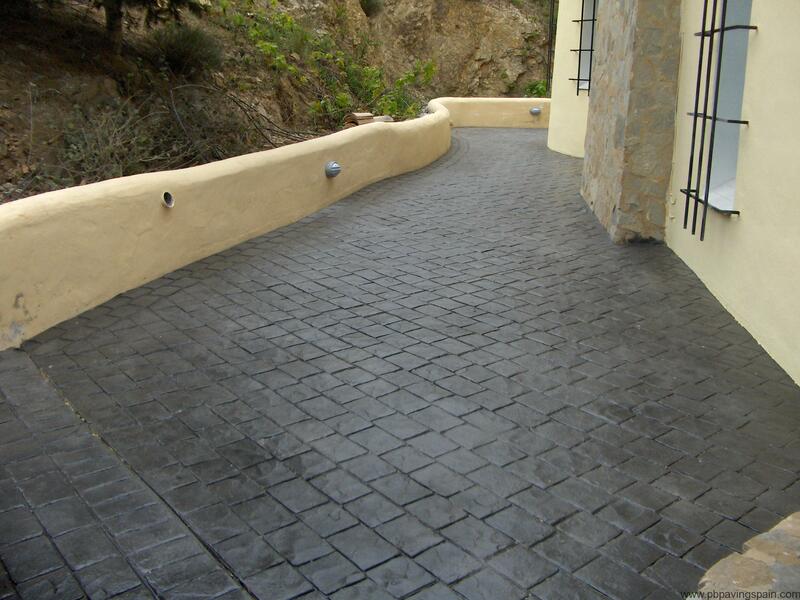 Pattern Imprinted Concrete is a highly innovative method of stamping the surface of freshly poured ready mixed concrete to simulate the look of cobbles, brick, slate, tile & stone. A specially formulated, high strength, fibre entrained concrete mix is poured on site, dry shake colour hardener is then floated into the surface & imprinted to give an individual & beautiful appearance to every installation. 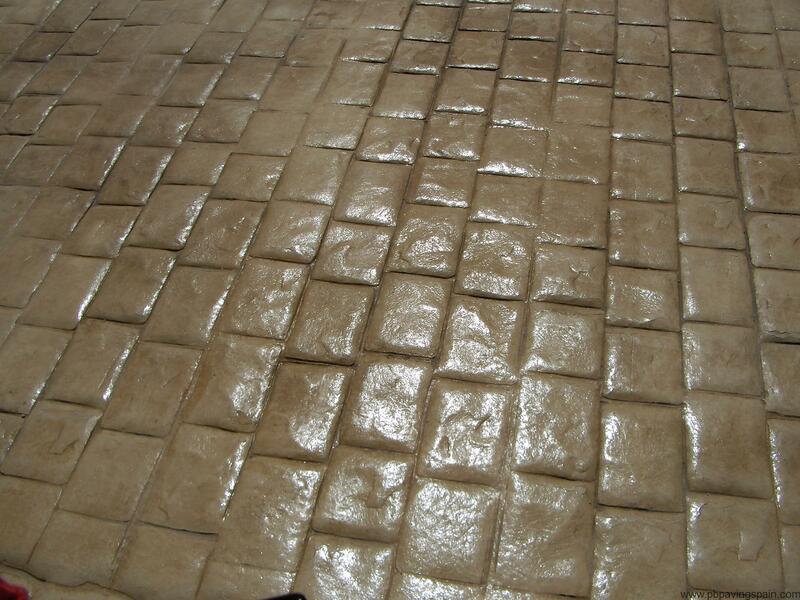 Imprinting is achieved by the use of our texture mats. We offer up to 24 different colours to ensure that our paving matches its surroundings, why not check out our colours page? 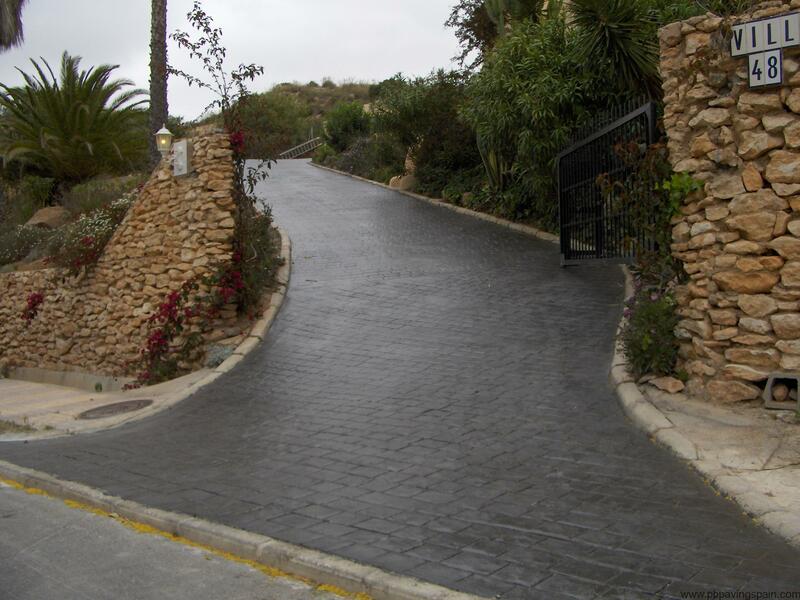 We are able to produce a number of different features, from cobblestone circles to random stone pathways we can make the effect you want. 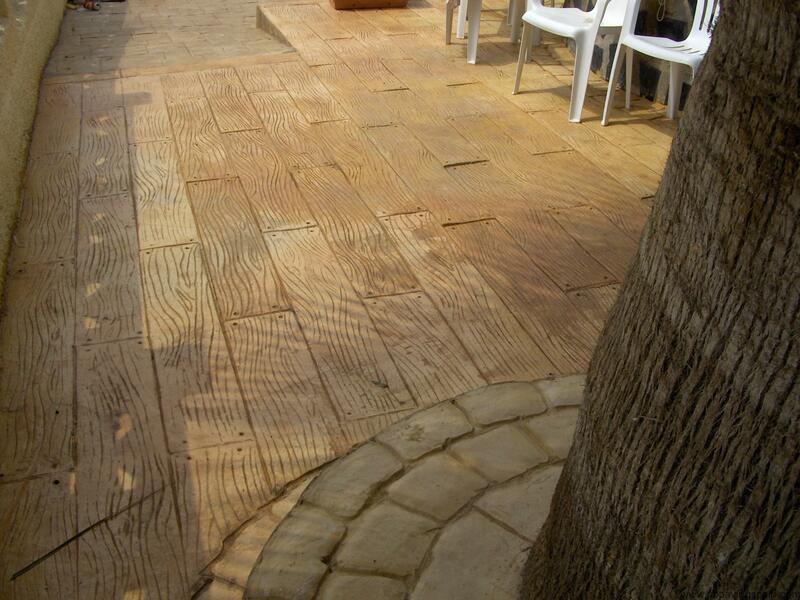 From decking look to Spanish tile, we have the pattern to suit your needs, check out the 6 different patterns that we can produce. 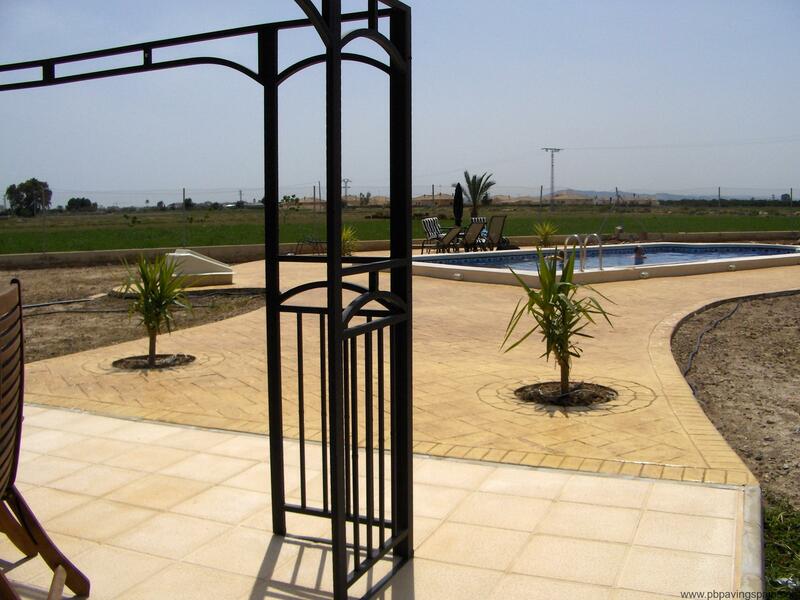 Whether its a surround for your pool, to re-inforce your driveway or enhance your patio, we are here to help, why not contact us? 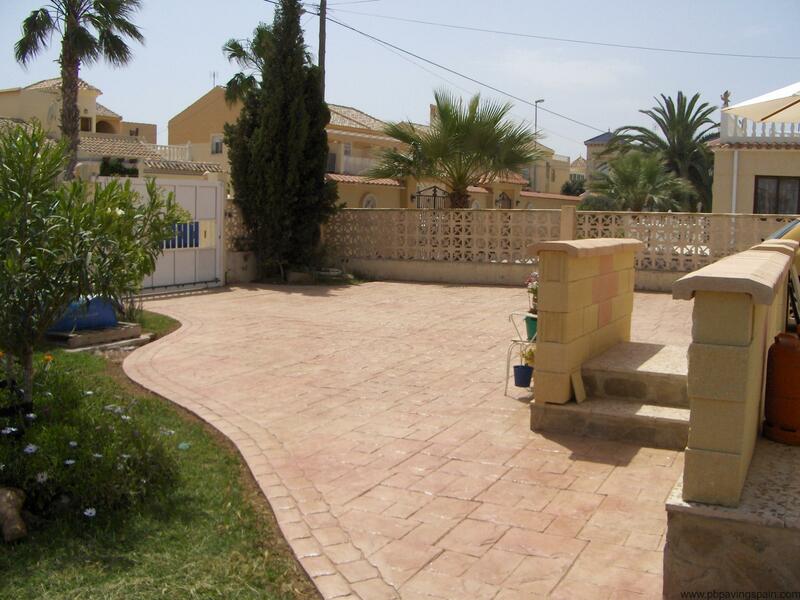 Let us help you find the perfect paving at a great price!